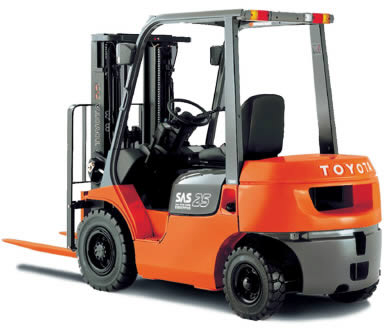 ATF Forklifts is established with a mission to provide high quality material handling tools and solutions at convenient rate. 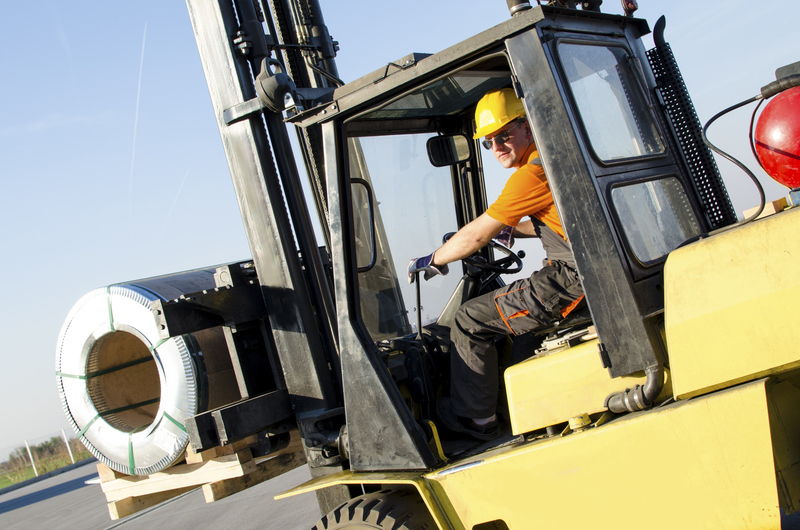 ATF Forklifts is itself is a forklift manufacturing brand that has been continuously grown with the time. 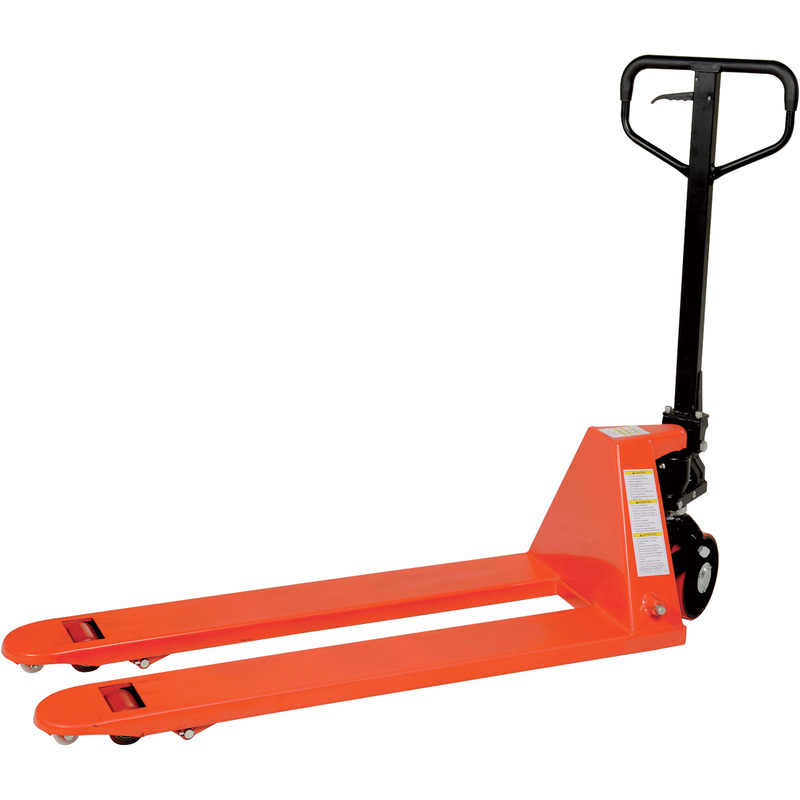 And at ATF forklifts, you will get affordable forklifts or the original rate forklifts, present in market.